When it comes to streaming content on our televisions, there is no shortage of devices we can choose from. 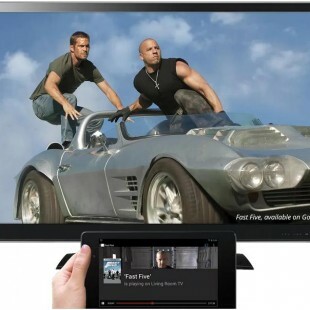 With things out there like Apple TV, Roku and Boxee, one might wonder why they should buy another device at all? Although it hasn’t been officially released, Google announced the device at their live event yesterday ..